Is the purchase decision-maker attending the event? Are you certain? Let’s say you sell gifts that help increase employee moral and you’re considering exhibiting at the National Association of Human Resources annual conference. Is your decision-maker attending? Who attends this event — HR directors, managers or VPs? Perhaps all, or a small percentage of all three attend. If your decision-maker is a human resources director, then you’ll want to make sure the event management company can provide you statistics supporting what percentage of the participants have director-level titles. You need to drill down to your target audience. It’s not good enough to say that it’s a human resources related event; rather, is the job title you’re targeting attending? And if so, what percentage of the attendees hold this title? I recommend at least 50-60% before spending any money. 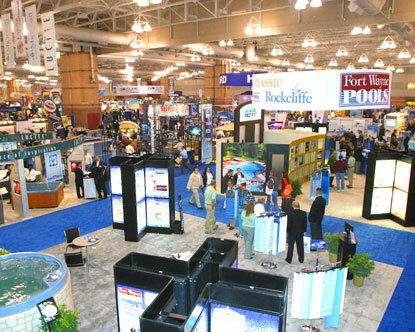 What value-added benefits is the venue [trade show organizer] making available to your business? Will they allow you access to the attendee mailing list so you can implement a premailing promoting your one-day trade show special, as well as the location of your booth? Well organized events, at minimum, provide a list of attendees after the event so exhibitors can follow up. More organized events provide participant contact information BEFORE the event as well as after. Other value-added benefits to inquire about include: being included in participant email distributions promoting the event, as well as an advertisement in the event show guide. Giveaways should be relevant to your business. Don’t give something away for free just for the heck of it. Who cares if you collect 10,000 names because you ran a really cool promotion giving away a free 48″ TV. If you’re a personal chef, what does a TV have to do with your business? Nothing! [Unless you’re Emeril.] 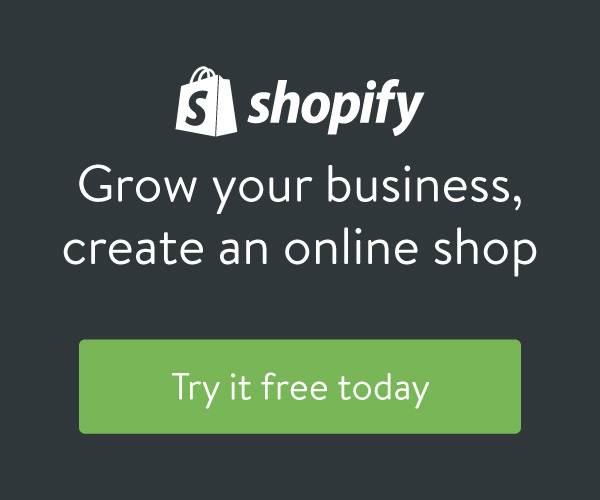 Therefore, you’ve just collected 10,000 NON-qualified leads. Instead, as a personal chef you could try, “Sign up to receive our special report, “How to Live Like the Rich; Tips to Hire an Affordable Personal Chef.” One can assume the majority of business cards deposited in your fish bowl have an interest in personal chefs. Location, location, location. If prospects can’t see you, then you’re wasting your time. Don’t be fooled into purchasing a cheap booth at a last-minute special, such as “One booth remaining at 50% off.” Chances are no one will be visiting you, since your booth will be tucked away hidden from all eyes. The most ideal locations are found at the entryway to the event and near the pathway to the food stations and restrooms. Corner booths between major walk-throughs are ideal. Some of your most qualified event leads come from networking with other exhibitors. Therefore, secure the exhibitors’ list several days before your event. At minimum, you want to know what competitors will be there so you can mystery shop. What’s more, you want a plan outlining what exhibitors you intend to approach to either pitch your services, or secure an informal partnership. Prepare your plan and your sales-spin before the big day! Would you like to participate in more events but don’t have the budget? Try approaching complementary exhibitors and ask if they’d be interested in sharing booth space with you. Split the costs. Moreover, you can cover for each other when you need a break. Or, look around for hidden advertising money. If you’re a distributor, perhaps you’ve accrued MDF funds [Market Development Funds] a.k.a. advertising coop money, unbeknownst to you. Many companies will allow resellers to spend MDF funds to pay for event booth fees. Save yourself a lot of time and only approach event passersby who make eye contact. People who don’t look at you or your booth are not looking for a reason. Remember, you can only speak to so many people at an event, therefore utilize your precious time wisely. Target those who make eye contact. Make sure you’re allowed to display signs, posters, banners, etc. Treat your signs as miniature billboards. No more than six words and make sure it can be read from at least 10′ away. Don’t pay full price. Remember, almost everything in life is negotiable, including booth fees. Always ask for a price reduction; you’ll be pleasantly surprised. Printed advertising and/or booth fees are just a starting point for negotiations.